When I signed up to attend the Haven Conference back in June, I knew (from reading tons of conference recaps) that everyone would be trading business cards. I ordered some super cute cards, but I had nothing besides a ziploc bag to store them in. 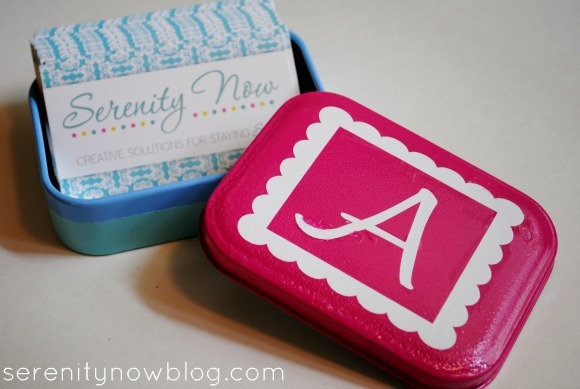 I knew that my cards would get lost in the caverns of my bag, so I cooked up a little DIY Business Card Case...also perfect for those cute little "mommy calling cards" that I've seen floating around. 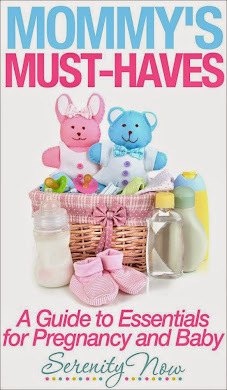 I was inspired by this cute one from my friend Shannon at Madigan Made! Mine was a Hello Kitty tin from Target's Dollar Spot! 1. Use the painters tape to mark off a border where the cover overlaps the lid (you don't want paint scraping off when you open and close the tin). 2. Spray paint your lid and the body of the tin in your chosen color(s). 3. 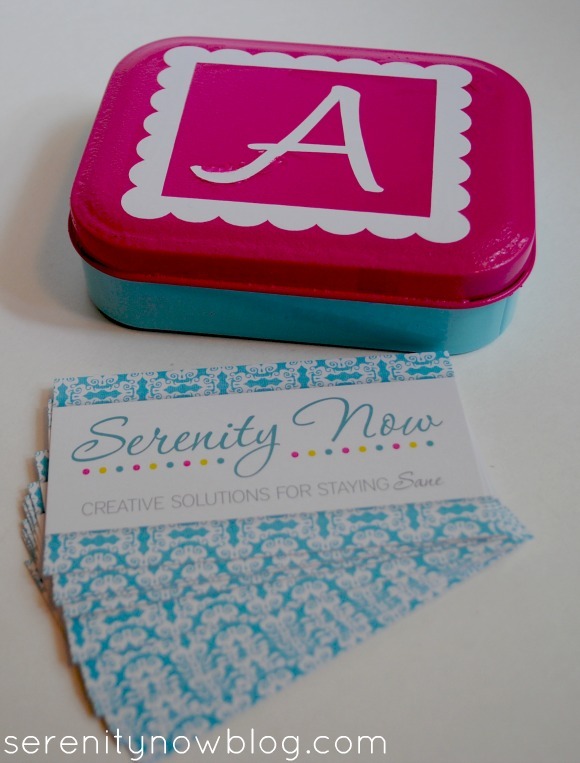 Use your Silhouette machine to cut a fun monogram or design for the lid of your tin. 4. 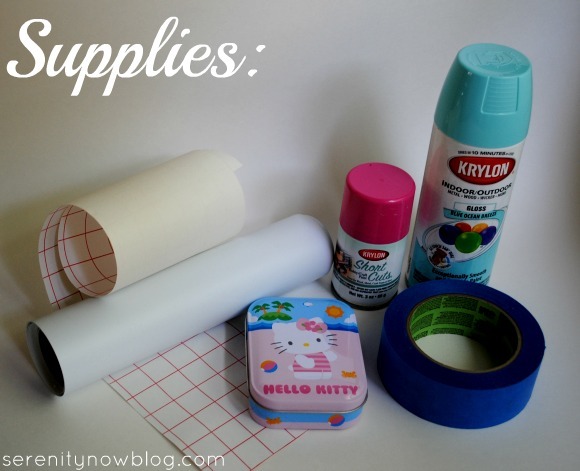 Adhere your vinyl to the lid using the transfer tape. Note: Let your paint "cure" overnight before adding the design. I added it the same day, and some of the paint peeled off when I removed the transfer tape. I touched it up by spraying some extra paint in the can lid and dabbing it on with a Q-tip. Waiting would have saved me that trouble. And now you have a totally cute custom card holder! If you don't need business cards, consider ordering some fun "mommy calling cards." So much easier to pass out to new friends at the mall, park, or MOPS. Here are a few examples (I'm not affiliated with these, just did a Google search): zazzle, vistaprint, and minted. Totally adorable, right? How do you organize your cards or contacts? That turned out so cute! Love the colors! Your case is so cute, Amanda! Love the way it coordinates so well with your business cards. That was a great idea. I took cards in a little card wallet to BlissDom, and sure enough it was a pain--the tiny wallet didn't hold enough cards, and it was so small that it slipped to the bottom of my bag. I'm going to look for a small tin to repurpose! Amanda - I love your business card! Did you get the one sided or two sided card? 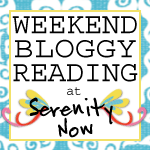 I haven't got cards yet (I've never been to a blog conference), but it's something I'm planning on doing. 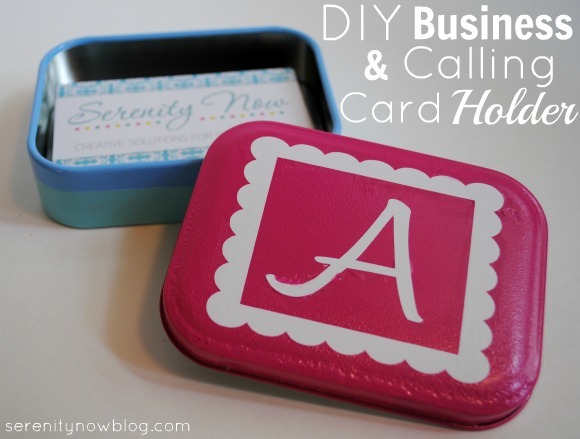 I love your calling card tin - it's so adorable! Amanda it turned out so cute! 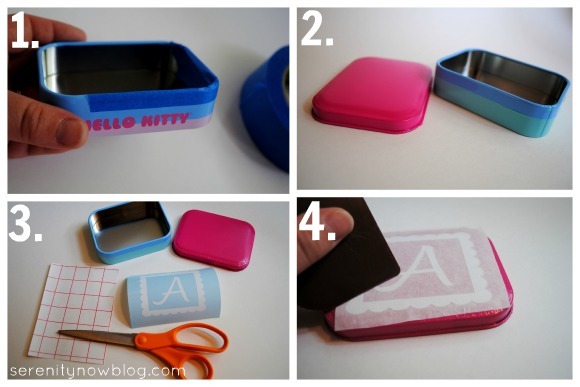 I am amazed at all the stuff that people craft from those little Altoids tins. How adorable is this?!?! This would be a great gift for someone with a new job. Thanks for sharing. Cute idea! It would probably be great to make one for all the business cards you receive also. This is adorable! I'm not sure that I could get away with painting over Hello Kitty- It's Domino's favorite this week! However I have been looking for something very cute to keep my business cards in and this will be perfect! Thank you so much for sharing! What a cute thing to keep in your purse for business cards. I need to remember to tape the top lip of a container the next time I spray paint one. The paint does peel and it won't easily close. Love your business card holder! 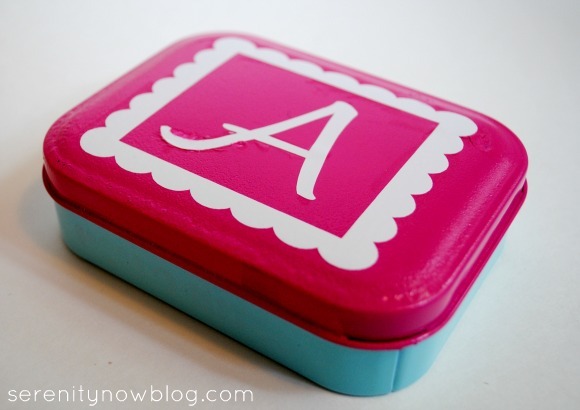 I bought a tin of altoids in hopes to make something similar and I just never got around to it! LOVE this! And its so fortunate that you got a smooth top tin. I saved an old altoids tin to remake to hold my cards in but the top is indented with the brand logo so it makes it harder to decorate. Thanks for sharing! So clever, Amanda! I love it. I keep my cards organized by stuffing them in a pocket of my purse until they get all tattered and dirty on the edges, and I have to chuck them in the garbage and replace them with new ones. So cute, Amanda! I love that you can store so many. I have a little fabric business card holder that only holds about 20. Definitely need more for conferences! so clever. i agree. love that it can hold so many! Amanda, I love everything about the case and your cards. The colors are just so great and cheery and clean. I'm so doing this soon. Thanks for the great idea. WE even have two of those Hello Kitty boxes from the $1 bins. Now I just have to find them and confiscate them. Simple, functional, adorable. Great colors too, Amanda! Beautifully done! I love the way you painted and personalized for a very chic outcome! I recently converted a small tin for the purpose of toting club cards. Totally different techniques though. Fun to see the way that different creative minds approach a similar object -- inspiring! !